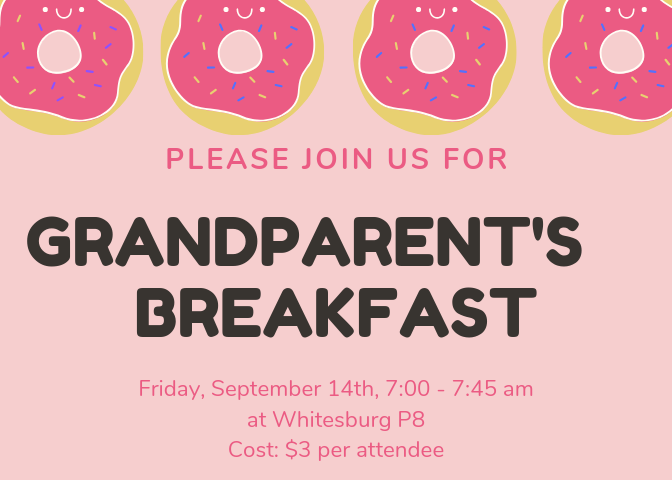 ​ Whitesburg P-8 students and their grandparents are invited to enjoy a special morning together hosted by Whitesburg School PTA. In addition to a delicious breakfast, there will be door prizes, information about upcoming events, a photo booth to take a keepsake picture, and more! You can send your payment in to your student's homeroom teacher with the form that was sent home, or you can pay online here. As always, a parent or other guest is welcome to attend in honor of a grandparent. 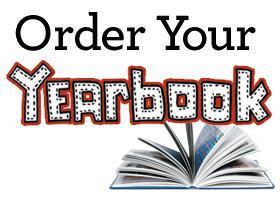 Pre-ordering yearbooks helps the yearbook staff plan and prepare the book, and it helps you avoid end of the year stress. Do future-you a favor and order one now! There's the added benefit of a special pre-sale price of $35 through October 30th. After that, yearbooks will return to their regular price of $40 through the deadline of March 1. You can make your payment to Mrs. O'Neal in room 134 by returning the order form that went home with your student along with cash or a check made out to Whitesburg P-8 OR you can order online. 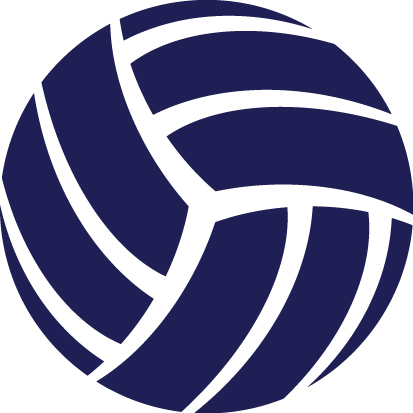 Cheer on our volleyball team as they take on two rivals at Challenger on September 12th. 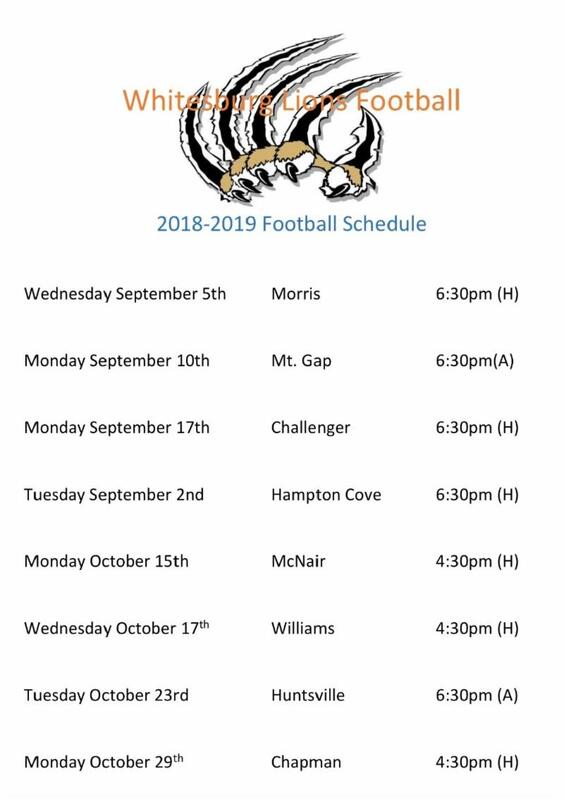 Come cheer on the Whitesburg Lions at these upcoming football games! 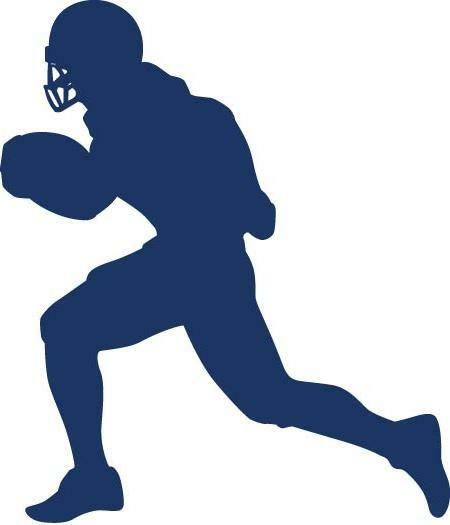 A Whitesburg football game is a fun event for ALL of the students at our school to attend!
" 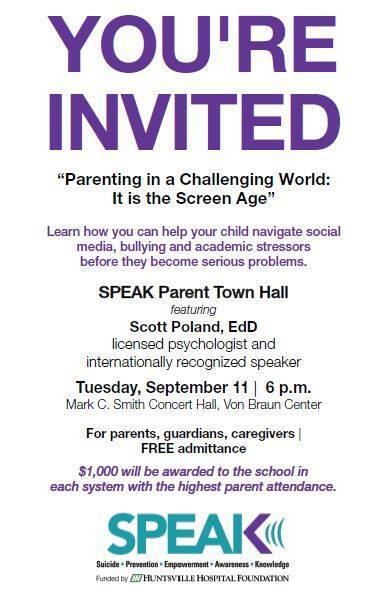 Our featured speaker will be nationally recognized psychologist Scott Poland, EdD. Dr. Poland’s presentation will focus on social media and bullying, school safety, at-risk behaviors, and suicide awareness and prevention. Dr. Poland is committed to the belief that parents play a critical role in safeguarding their children while also building resiliency in them for the inevitable times that they will experience challenges, and he will share practical examples of parenting children of all ages." Challenges navigating relationships with school peers aren't new, but the landscape where these challenges are playing out certainly is. Devices are ubiquitous and often mean children are no longer insulated from their social conflicts once they get home. 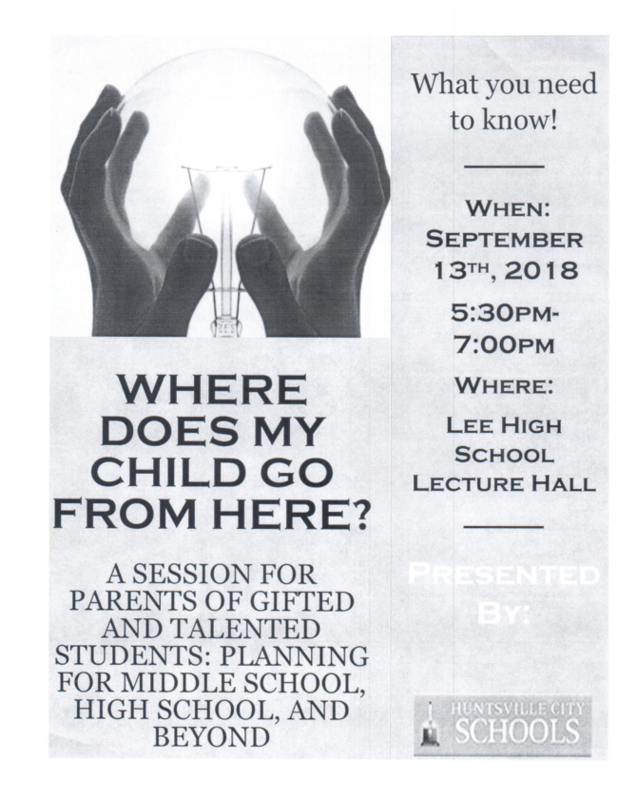 This event will be a great opportunity for all of our parents to attend in order to learn how to be a better resource for our children. As an additional incentive for your participation, the hosts are offering an award of $1000 to the school that has the highest attendance. This event is designed for parents, guardians and caregivers, so please make other arrangements for your children. 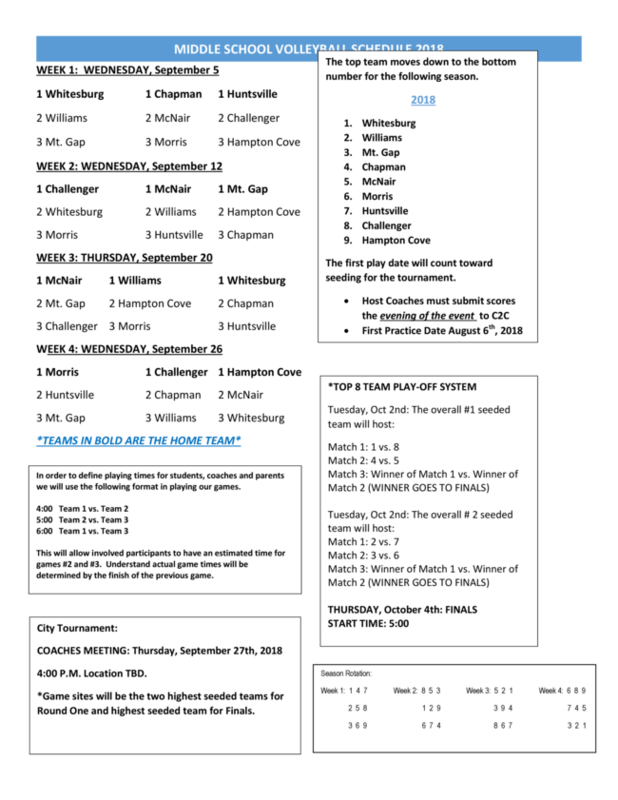 Picture orders are due Wednesday, September 12th! 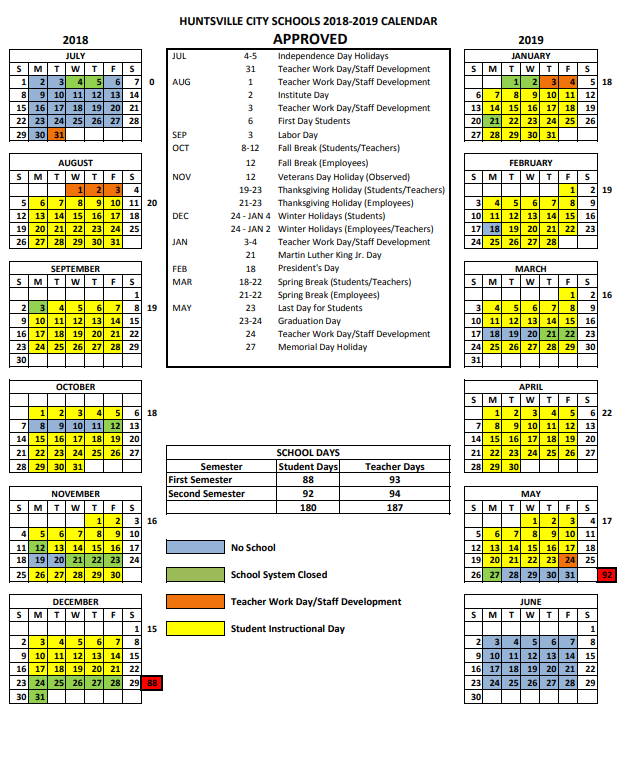 Check your students backpack for a proof sheet and order form. 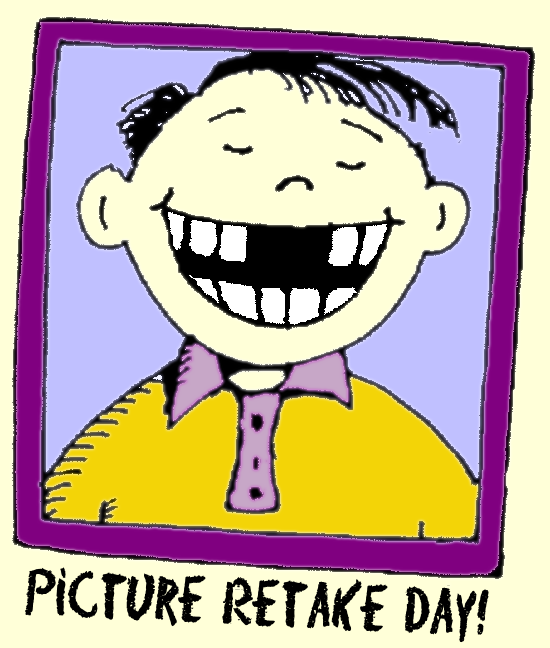 If your student was absent for our Fall Picture Day earlier this month, they will have the opportunity to make them up on Wednesday, September 12th. 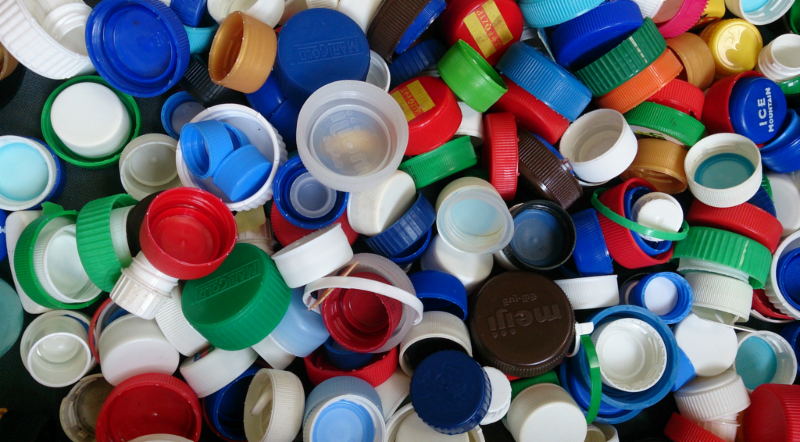 Take part in this fun Whitesburg tradition! At 11:30 am on Monday, September 17th, eighth grade students will gather to take a panoramic photo of the entire class. Make sure your student is at school that day so they don't miss it! Free Tutoring is being offered to students at Whitesburg School. Call 256-881-4069 for more information and to notify them of your needs! If you shop at Target, Publix, Walgreens or a number of other local businesses, you can earn money for our school by simply taking a photo of your receipt and submitting it on the Planet Fundraiser app. Our earnings keep growing! The more participants we have, the more we earn. Lion Level : $100, PTA membership for all children enrolled at WP8, a car magnet, 1 school T-shirt (size/color is now limited), 4 tickets to our Orange and Blue BBQ dinner, and a family ornament on the Tinsel Trail Tree. Additionally, your child's teacher will receive a book donation in your child's name. 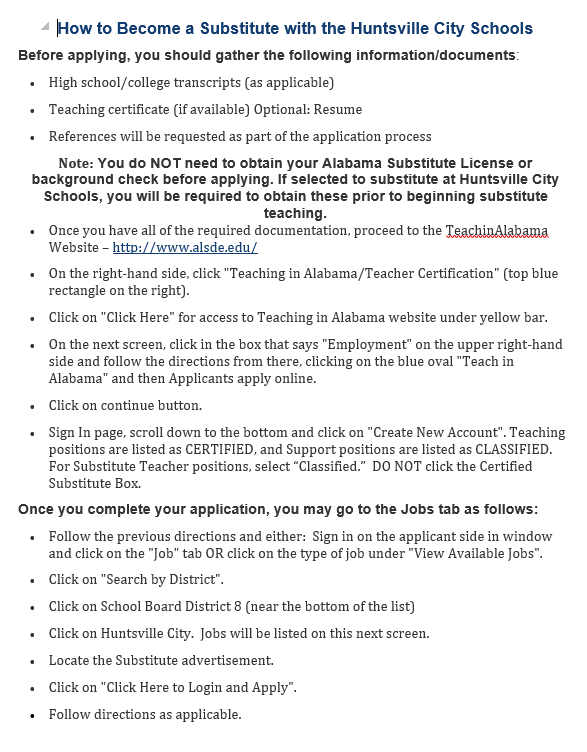 **A BIG Thank you goes out to all of our teachers and families who have joined PTA so far! You're helping us support students and teachers and put on the programs we all love to attend. Thank you to everyone who came out to cheer on our middle school athletes at their Volleyball and Football games! The Whitesburg Lions Football Team had a great start to the season with a 46-6 victory over Morris. There are a lot of a great photos and videos on our PTA Facebook page if you're interested in seeing them in action. Thank you also to our mascot, cheerleaders, and band for coming out for a great first game! 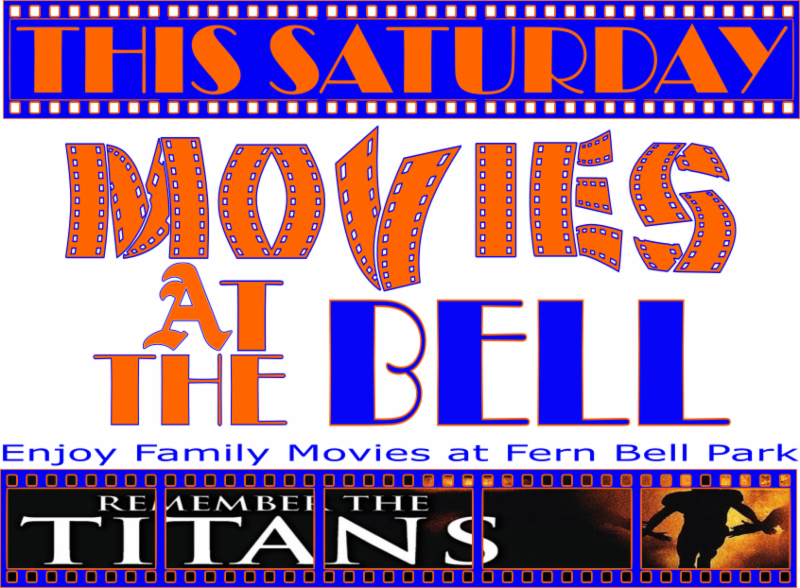 Bring the family out this Saturday, September 8th for "Movies at the Bell" hosted by Fern Bell Park. The movie will begin around 7:45 pm. Concessions will be open with drinks, popcorn, candy, cotton candy, and frozen treats. Click here to access a printable copy.